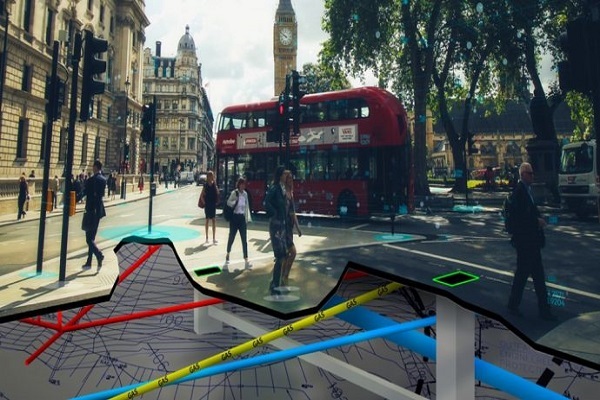 Mobileye and Ordnance Survey, Great Britain’s national mapping agency, have announced an agreement to bring high-precision location data to U.K. agencies and businesses. Ordnance Survey’s geospatial and technology expertise will be paired with Mobileye’s automotive camera-based mapping capabilities to offer a customizable location information service to Ordnance Survey customers across energy, infrastructure and other sectors. Using the Mobileye technology, vehicles will gather sizable volumes of location data on road networks and roadside infrastructure. The collected data is then cross-referenced with existing geospatial data sets, such as OS MasterMap*, to help develop accurate maps of Britain’s roads and surrounding areas with amazing detail and precision. As a result, Ordnance Survey and Mobileye can offer customized solutions derived from the location intelligence, empowering companies in both existing and developing industries to run a smarter, better-connected business. 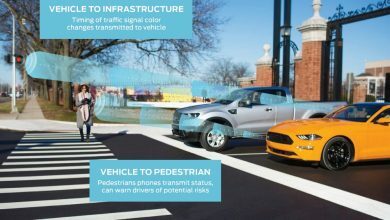 The agreement announced at CES 2019 follows a successful year of pilot projects in 2018 where Ordnance Survey has worked with data collected by Mobileye and successfully integrated it into the geospatial database for Great Britain. In addition, a number of Ordnance Survey vehicles have been fitted with Mobileye 8 Connect™ to collect data on the roads of Britain. The pilots are delivering a new level of roadside data that, through the partnership, will benefit customers across the many sectors including utilities, infrastructure and telecommunications. The deal demonstrates the utility of mapping innovation beyond future autonomous vehicles. 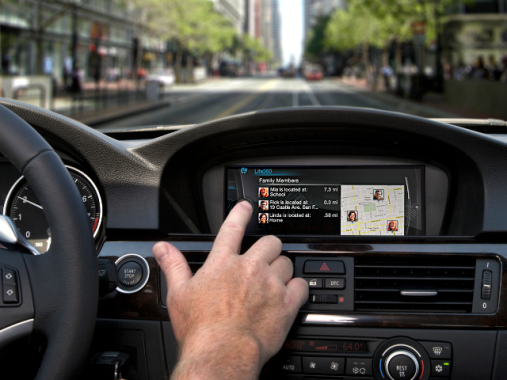 It is a prime example of how Mobileye’s unique mapping capabilities can extend the value of location data to businesses in new market segments, such as smart cities. The key lies in making such data available to businesses and governments in a way that is anonymized for privacy. Mobileye’s unique approach to mapping does just that.